When it comes to print materials, the copy is not just the item that communicates the message. Remember that the materials are hinged on a good aesthetic, which is why it is important that you have good, stunning photos to show. To produce high-quality photos, you will need to work with a reputable photographer. You can do it yourself if you have a good camera. If you do not have both, you may want to turn to stock photos. Stock photos are the go-to solution of many brands, art directors, and graphic designers when coming up with print materials. But do not just rely on them easily. You need to be discerning. In short, you need to pick the best ones. If you want to do just that, this guide will help you. As you are promoting a business, you want your materials to be credible. But that does not mean that you will make it look overly professional. You will need to inject some organic feel in it — meaning that you should choose images where people look candid. Candid images elicit emotions and engagement compared to images with staged poses and looks. 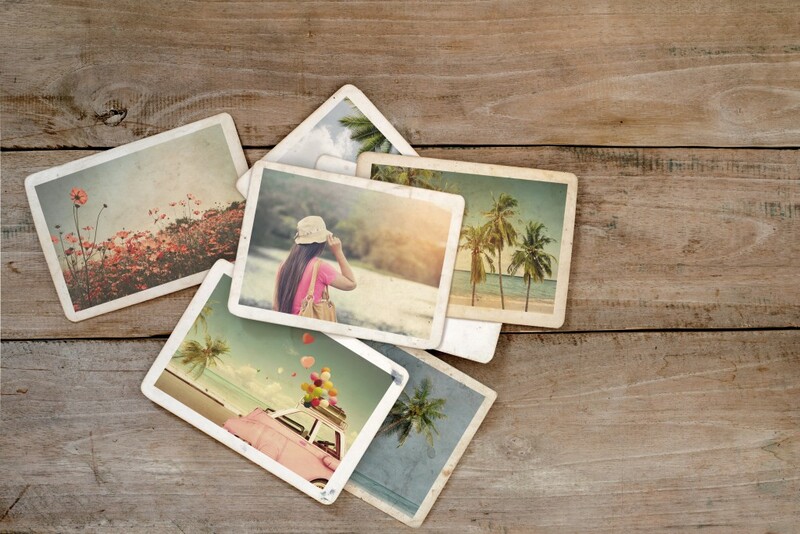 These images are what you should choose if you are running a campaign that is hinged on the following themes: fun, carefree, and lifestyle-centered. 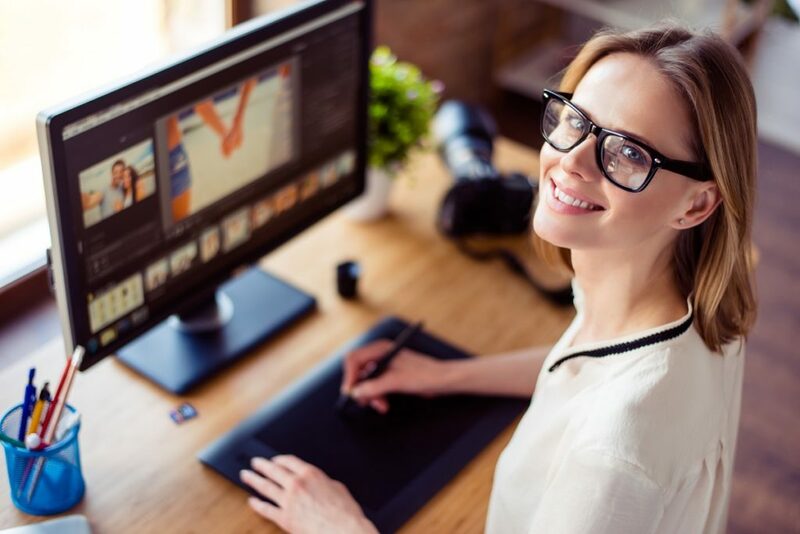 This is a no-brainer, but some art directors are mindless when choosing photos, thinking that they can address the lighting issues with their editing software. The last thing you want to do is finding yourself wasting a lot of time fixing the lighting because you have chosen a photograph with poor lighting. From the get-go, choose photographs with perfect lighting — the ones where the features of the items and people are properly highlighted. The flaws of the subject are supposed to be hidden, too. Remember that some stock photos do not come cheap. With that, you have to mind your budget. Often, cheap and free stock photos are more commonly seen in other materials — and others have used them already. If you want to pick photographs that only a few have used, you may choose to buy premium stock photos. A lot of stock photo providers have a separate category specializing in stock photos, and they often commission dedicated experienced photographers for this section. Simply because you have bought the stock photo does not mean that you can use it everywhere. Depending on the contract you have agreed on, you can only use the bought item in a specific number of materials. Going beyond the prescribed number of materials where the photo is supposed to appear will mean getting charged. These are only some of the things you need to keep in mind when choosing the right stock photos. Choose wisely.